Semplicity, services and convenience are more than just hotel. Choosing our inn for your next vacation you will find the best amenities with the best price. in the ancient town of Signa, 15 minutes from the historic center of Florence, there is a place to sleep and spend your stay with many advantages. 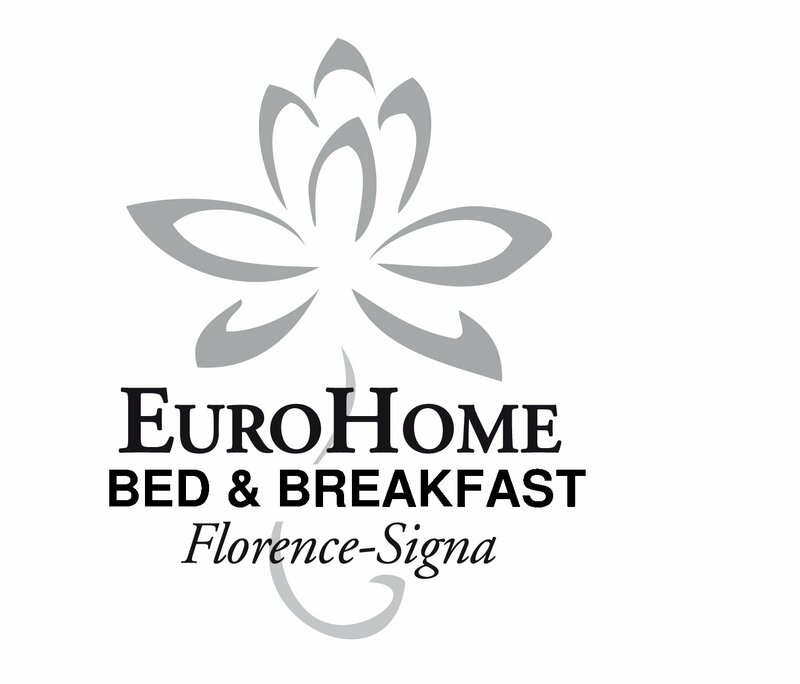 Eurohome offers hotel rooms for families, students and business travelers. Just 10 km from the historic center of Florence and just 1 km from the train station of Signa, an ideal starting point to discover and experience the beauty of Tuscany. Exclusive offer for 1 guest in the elegant single room.